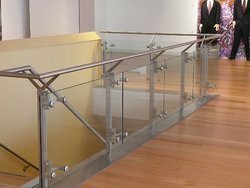 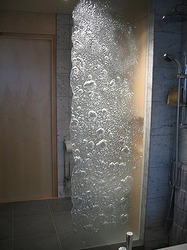 Our experience and efficient workforce enables us to give our clients quality range of designer glass. 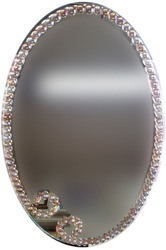 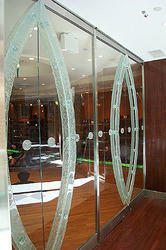 We provide varied services like glass etching, airbrushing, glass fusion and beautiful designer mirror. 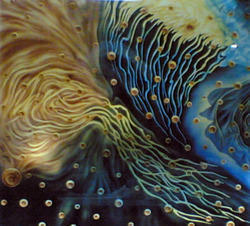 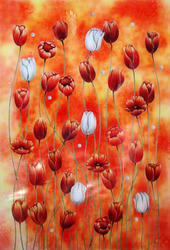 A beautiful Galaxy has been painted on the glass through various procedd such as etching, air brushing etc. 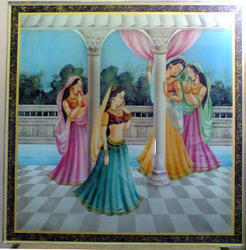 A Beautiful Figure Glass. 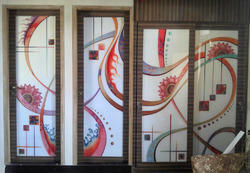 process done on the glass is Deep etching and Air brushing. 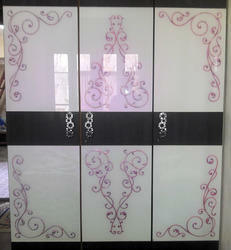 Set of four slasses which has two door glasses and tow wardrobe glass. 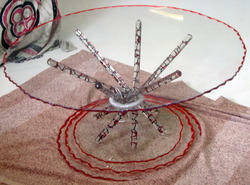 There is a beautiful abstract design and been fused with glass pieces of sunflowers and squares. 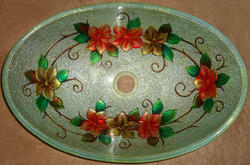 A beautiful floral border is made on the glass basin.